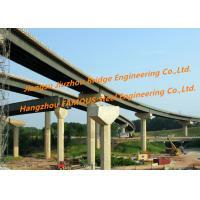 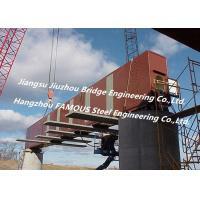 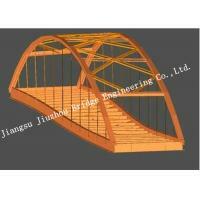 A steel box girder bridge is a bridge in which the main beams comprise girders in the shape of a hollow box. 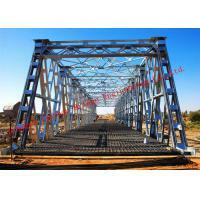 The box girder normally comprises either prestressed concrete, structural steel, or a composite of steel and reinforced concrete. 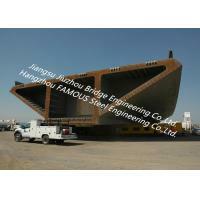 The box is typically rectangular or trapezoidal in cross-section. 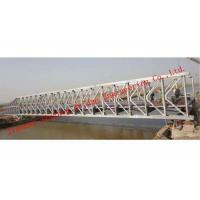 Steel box girder bridges are commonly used for highway flyovers and for modern elevated structures of light rail transport. 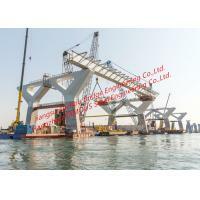 Although normally the steel box girder bridge is a form of beam bridge, box girders may also be used on cable-stayed bridges and other forms. 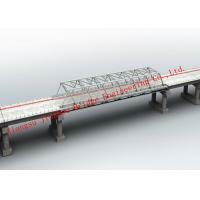 Our experienced team is focused on your steel bridge project's success, from start to finish. 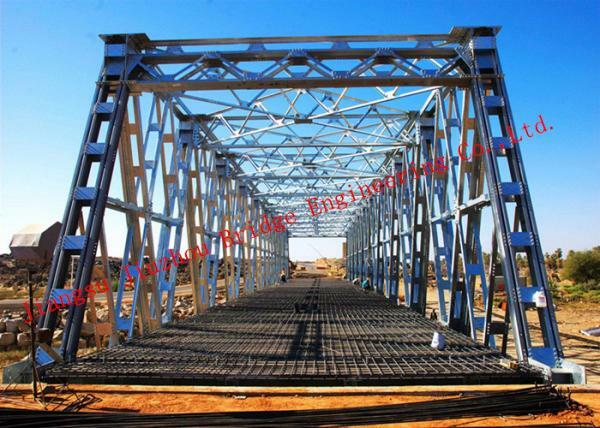 Our proven ability to identify and overcome design inconsistencies, potential problems with erection, and shipping obstacles results in the fabrication of structural steel that is right the first time, helping you avoid costly construction delays.